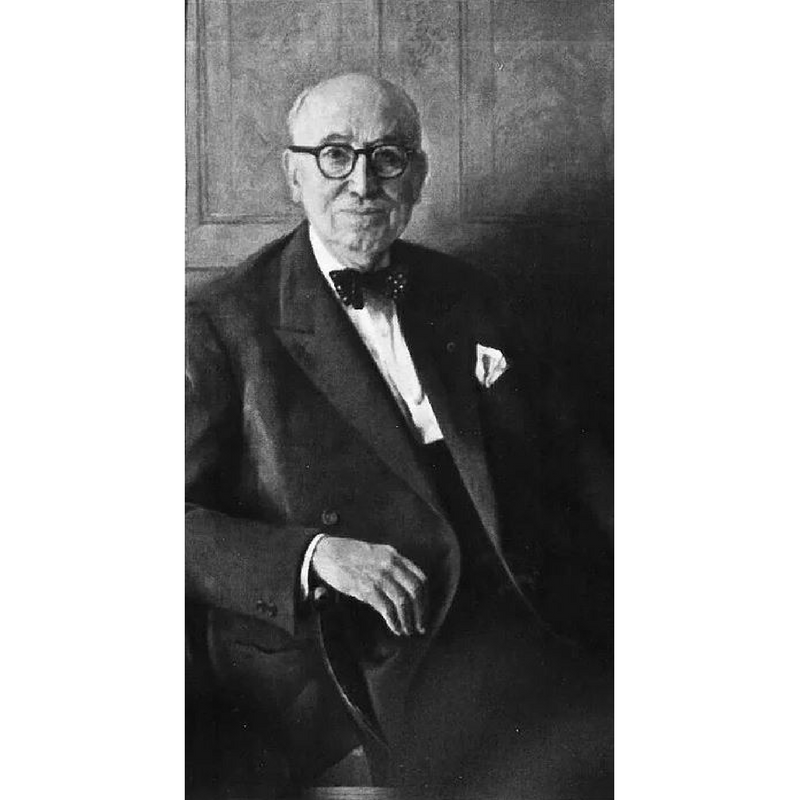 Louis De Poortere has a strong history of delivering great craft and style. As one of the most respected rug designers operating today, they have been growing strong since 1859. 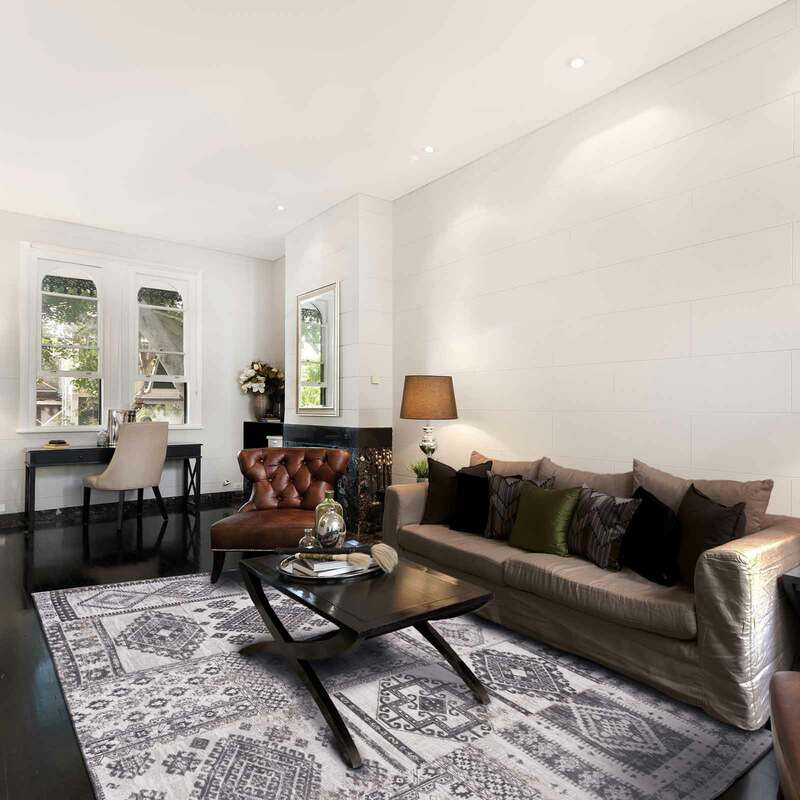 Known for their beautifully hand-woven designer rugs, as well as their lush rugs and contemporary hall runners, Flemish brand Louis De Poortere – named after their founder – grow in popularity and global reach on an annual basis. 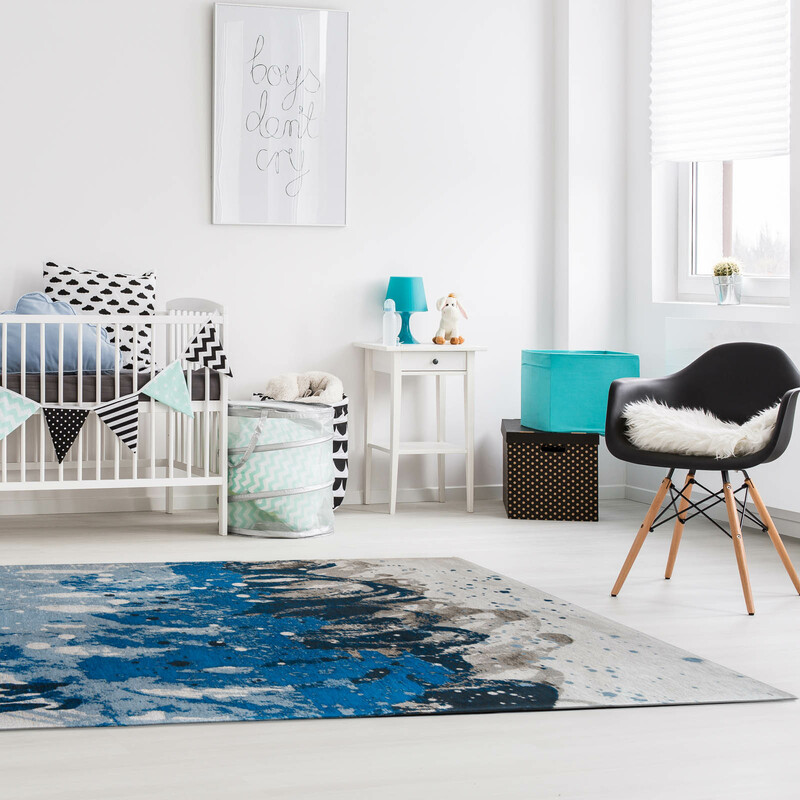 If you enjoy a bit of old-world style and heritage when it comes to rugs, then it’s definitely a good idea to find out all there is to know about this prestige brand, founder and their fashion-forward collections. Louis De Poortere are a Flemish brand, who have been hand weaving fabrics since 1859. With such a rich history and extensive experience. It’s no wonder that their prestigious combination of rugs, throws and other home accessories are highly sought after around the world. Recognised worldwide as innovators and leading specialists in producing authentic rugs and carpets, woven to exacting manufacturing standards using the finest quality raw materials. They are renowned for improving quality, based on their creativity, innovation and technology. Within this world of know-how and creativity, the great Flemish rug tradition grows. The beautiful city of Kortrijk, the cradle of Louis De Poortere, becomes the centre of this industry. 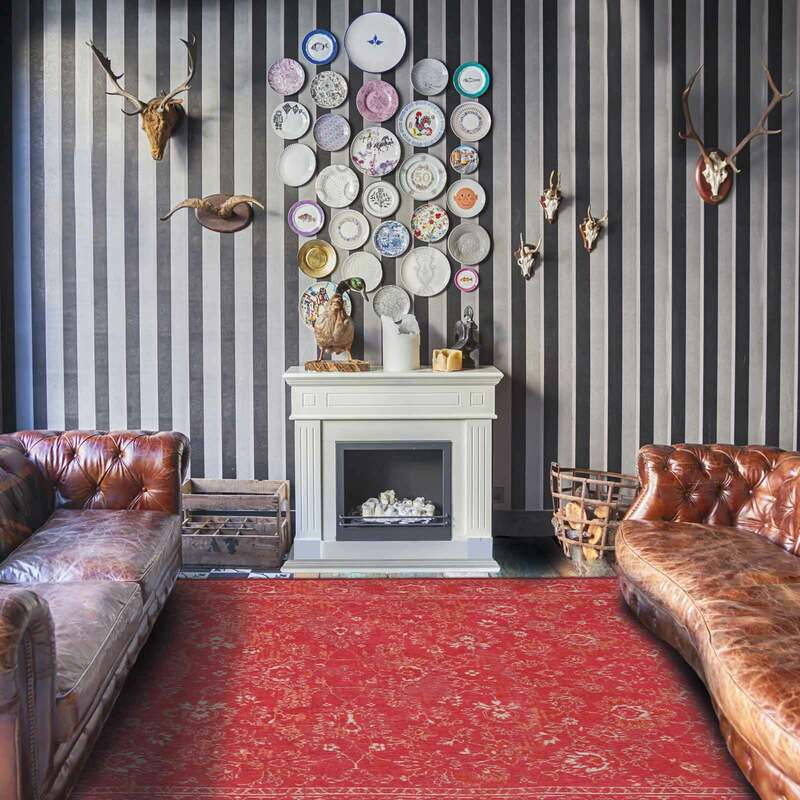 This 158-year- old brand currently have an amazingly eclectic collection of rug styles. These include designs from vintage to contemporary and shabby chic to oriental. Coming in a variety of stunning and eye-catching designs, ranging from plainer solutions that would tempt any sophisticated young urbanite, to more traditional patterns. Colours are big with this brand; many of them unexpected combinations or solid blocks of vivid orange and yellow etc. 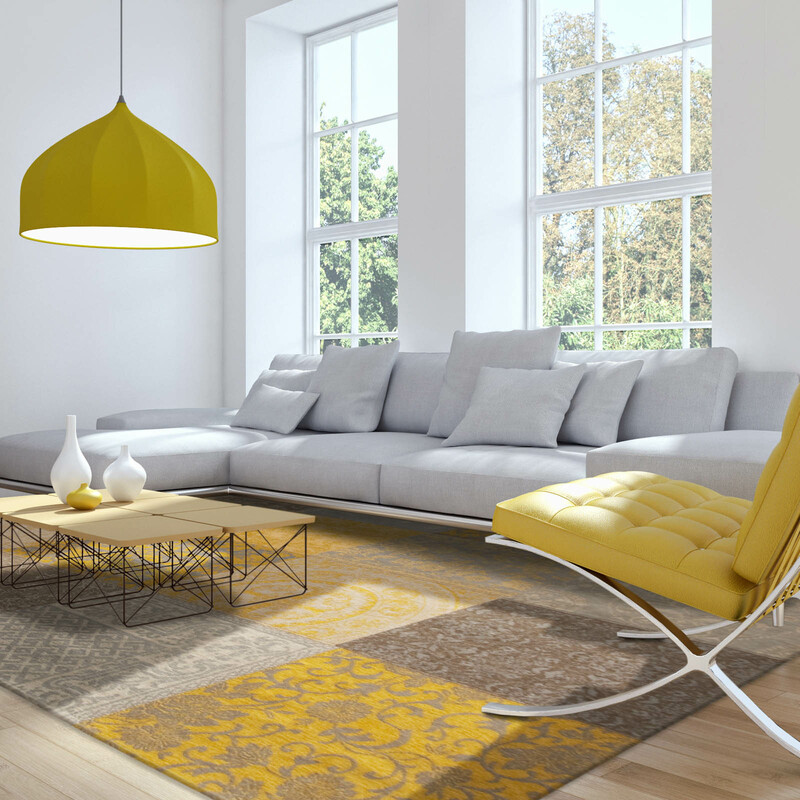 Size too matters; you will find a huge range of different rug measurements (up to nine). To allow you to secure the perfect fit for your room. Getting it right the first time is incredibly important. 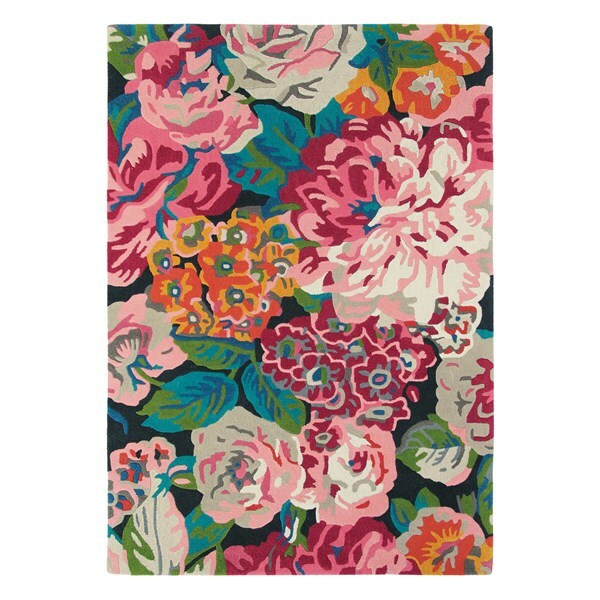 Since a beautiful Louis de Poortere rug will forever prove a statement piece in your home. And it will remain incredibly comfortable too. If you are looking for a dash of colour in your interior design then look no further. Every one of the extensive range of Louis De Poortere rugs have been designed and hand woven using on the very best cotton threads and wool available. Delicately hand crafted with great attention to detail, each piece in the collection is slightly different. This makes any Louis De Poortere piece a unique addition to your home. The collections draw inspiration from vintage and classic stylings with both Flemish and European design elements for a fabulous result that is equally luxurious, stylish and functional. Here, we take a look at some of their most fabulous collections below. A brilliant mix of contemporary and vintage and inspired by the ongoing trend for distressed interiors, the Fading World collection is an extension of the popular Vintage collection. It comprises ‘rubbed away’ patterns and faded colours to give the rugs a faded look – one that, at the same time, boasts a contemporary twist. 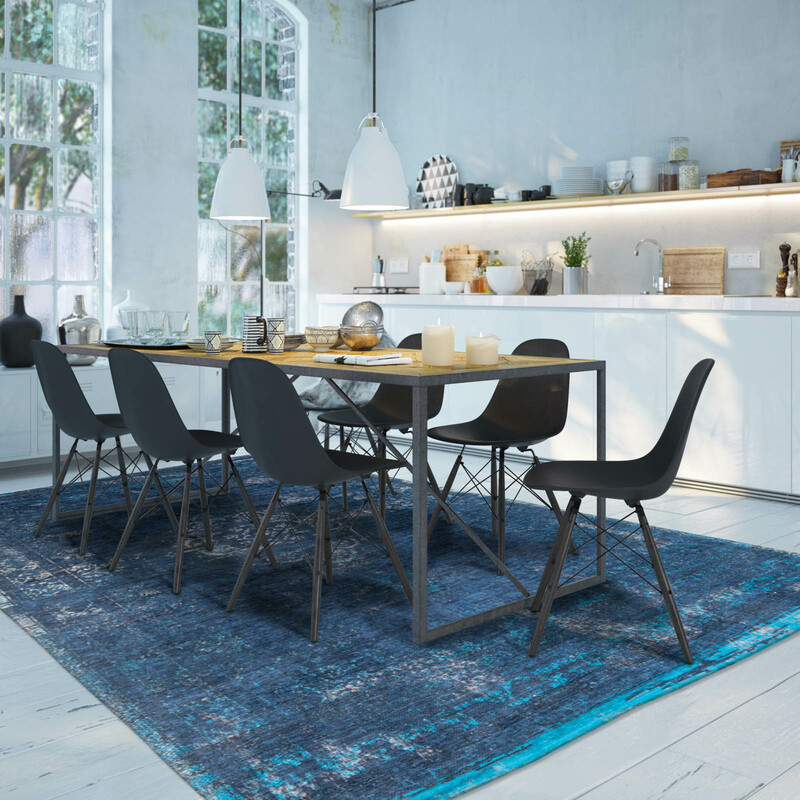 The Fading World collection offers antique-style rugs with a distressed finish that will add charm and interest to both contemporary and traditional homes. Louis De Poortere rugs from the Fading World collection will not only inject a little personality into the rooms in your home. But also make great talking points with visitors. Patchwork, Persian style and neutral – the Vintage Patchwork Collection from Louis de Poortere offers a huge range of vibrant and subtle colours as well as three distinct design styles in a supersoft weave. 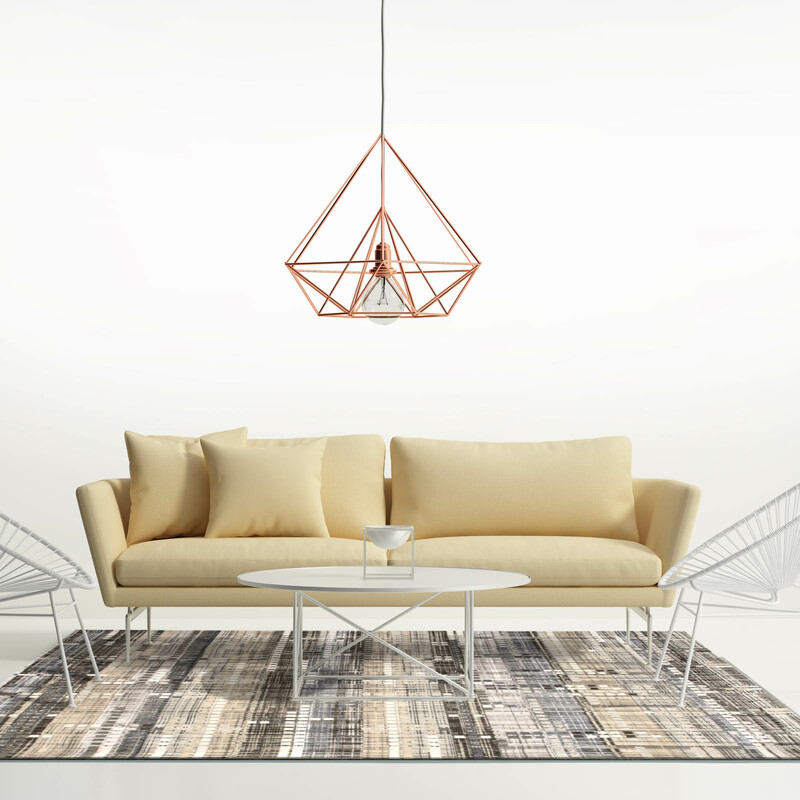 Vintage with a nod to the modern home these striking rugs are available in a range of deliciously contemporary shades such as Burnt orange, Olive, Antique Scarlet and Persian Pink. If you like to keep up to date with the latest homeware trends, you’ll know that vintage is all the rage. 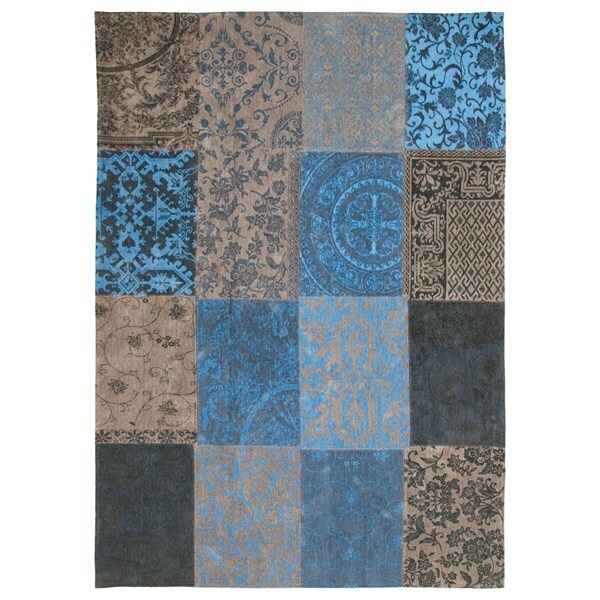 This makes a rug from Louis de Poortere’s Vintage patchwork range, the perfect choice for your home. Woven on Wilton Jacquard looms, using a combination of pure wool and cotton chenille yarns. 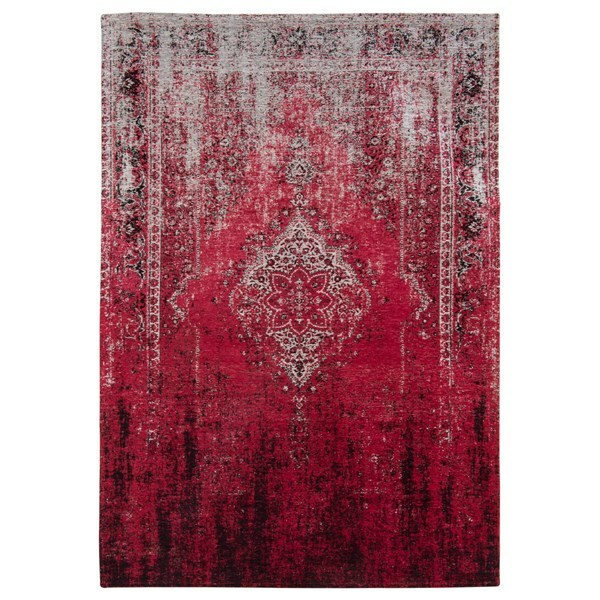 These rugs feature intricate detailing that will add style and interest to your home. Louis de Poortere’s Vintage patchwork rugs are available in a wide range of colours. From subdued and sophisticated shades to brighter primary colours that will add vibrancy to your home. In their own words, Louis De Poortere describe their Bobohemian Rugs range as a cocktail that combines ‘a zest of bourgeois and a twist of bohemian’ and this vibrant range if premium quality rugs certainly delivers outstanding and attention-grabbing style to any room. The Bobohemian collection is a vibrant and daring range which mixes tribal kilims with daring colours. This is to create a range of ostentatiously names floor coverings from Glastonbury Grey to Caipirinha to Rosilde Red. The collection is, like all Louis De Poortere creations on the cutting edge of interior design style. Being constructed from 100% wool, utilising only the finest raw materials. With a finger on the pulse of modern design, the Bobohemian collection is in line with the shabby chic style of interior design. Also, with each piece embracing the antique or distressed look. 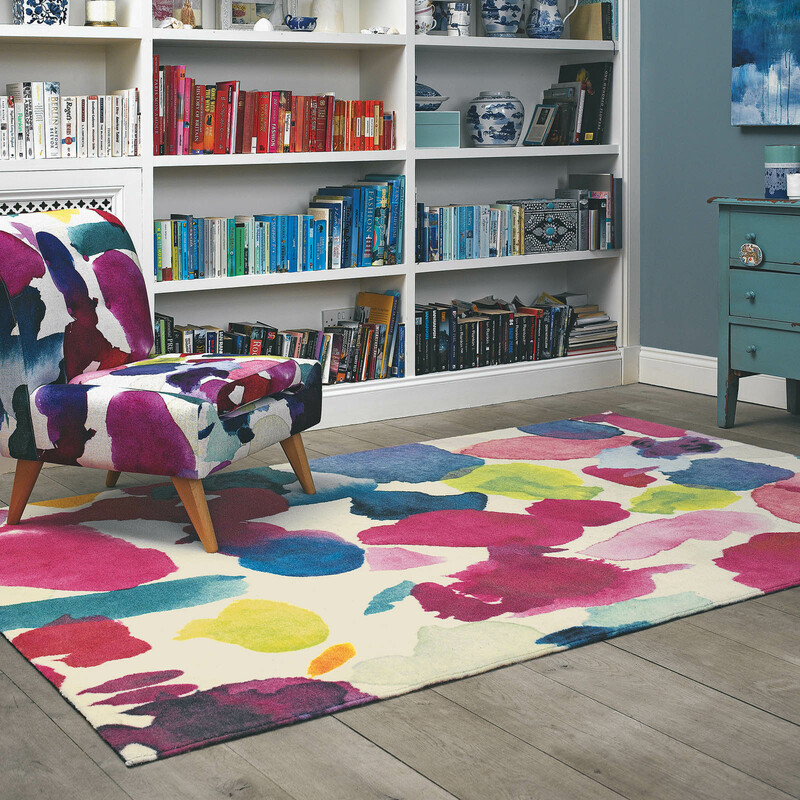 There’s nothing quite like a quality, designer rug to add a touch of style, luxury and comfort to the home. 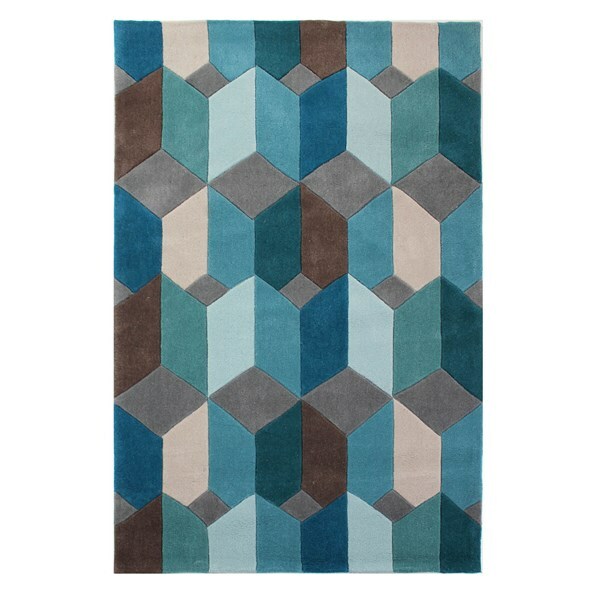 If you are looking to invest in a rug that boasts both beautiful aesthetics and quality weaving. 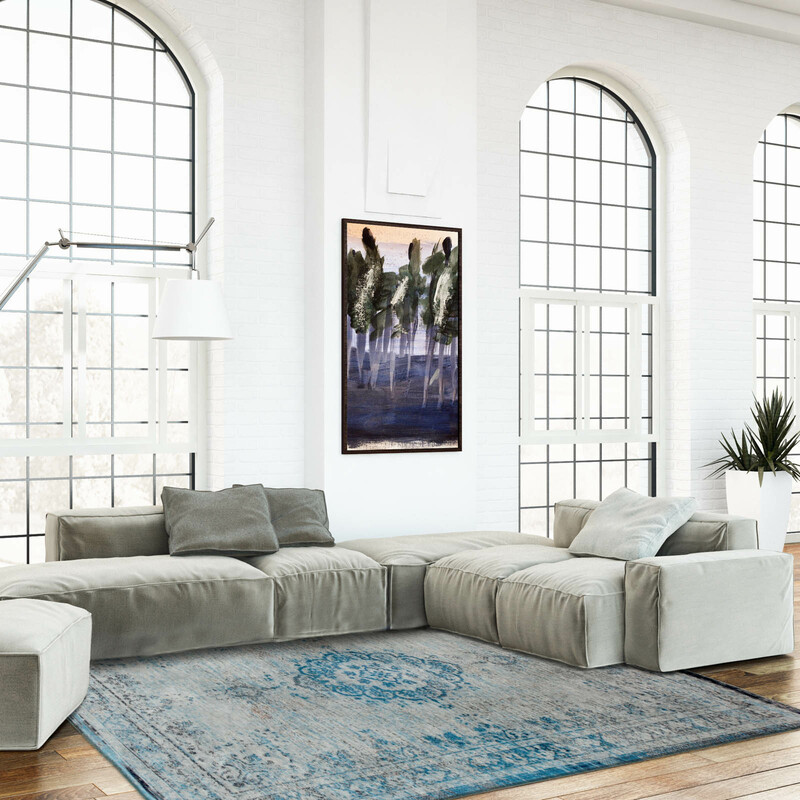 There is no better choice than a Louis de Poortere rug. 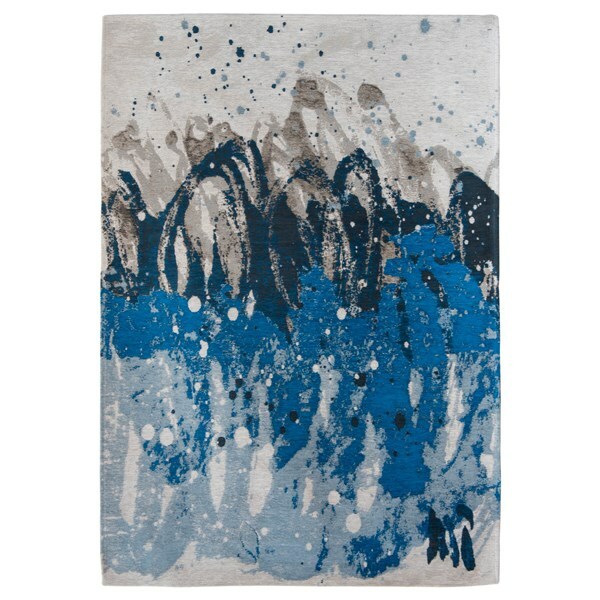 The range of Louis De Poortere rugs includes dramatic pieces in eye-catching shades as well as more subtle colour combinations. Each is designed to both thrill and delight you as you walk on them. Perfect for a modern or traditional home, these rugs look especially good over wood flooring for a chic look. 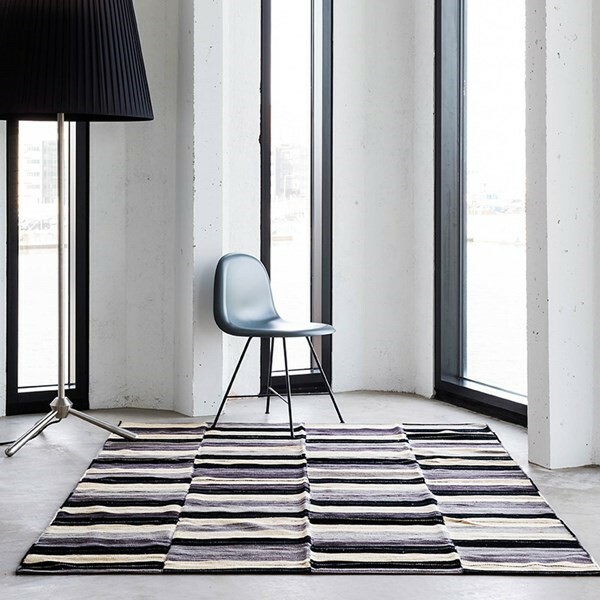 Exactly on trend and showing their absolute design nouse, Louis De Poortere’s Mad Men Rugs Collection is a celebration of the mid-century vintage style, as inspired by the TV series Mad Men. Louis De Poortere’s Mad Med Collection captures the aesthetic of the 1920s New York. Which is as portrayed in the popular television show. The Mad Men Collection fuses the classic patterns and styles of 1920s New York with a modern thread. Which shimmers through each of the rugs. The colours and styles available are a mixture of cool, calm and collected and brash and bold. Making this collection a stylish choice for many modern homes and rooms. These rugs are handmade and handwoven using Wilton Jacquard looms, which gives them their flatweave finish. They bring together 85% cotton chenille and 15% high gloss polyester, for the shimmering accents. 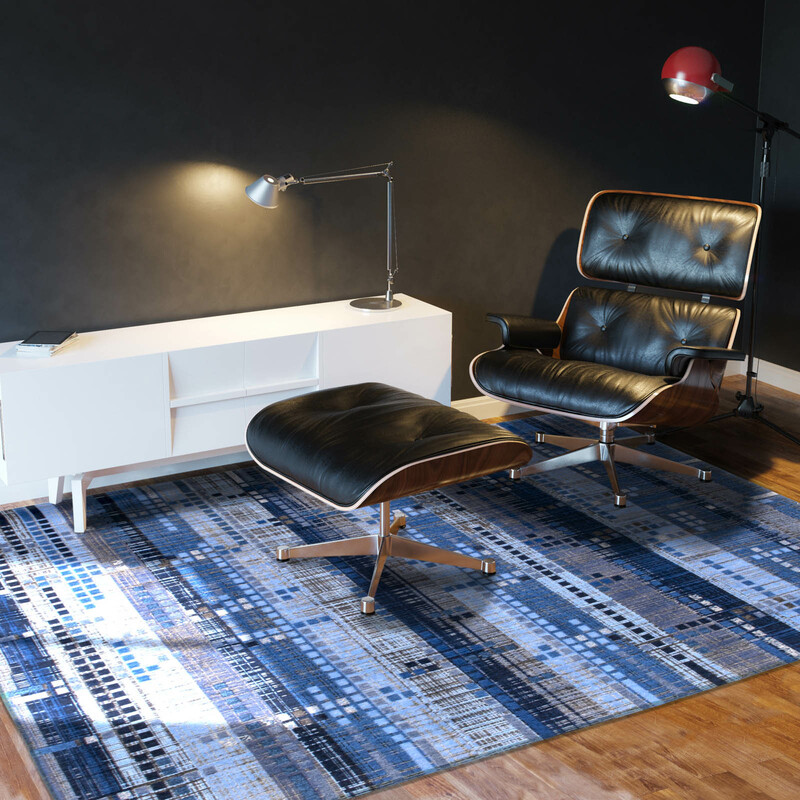 Like most of the pieces in the Louis De Poortere collection, the Mad Men rugs are available in limited numbers and become a truly special piece of any home. The Atlantic Rugs Collection are machine woven on specialised Jacquard Wilton looms exclusively by Louis de Poortere, consisting of an 3 mm thick flat woven finish of 85% cotton chenille highlighted with 15% glossy polyester yarns. All rugs are hand finished with reinforced corners. Inspired by the Ocean, the collection has a fresh and contemporary feel. With a mix of straight and broken lines, dull and shining yarns of smooth and ragged pencil lines. There is a superb choice of sizes available too. As each rug is woven in seven standard sizes ensuring there is a size just right for every room in the home. If you want to jump on the designer brand bandwagon, check out the links below. Whatever your taste in rugs and home furnishings, be sure to consider the Louis De Poortere range for your home to add that unique touch of elegance and style. Which is your favourite Louis De Poortere rug collection? Share your opinions and let us know in the comments below!